!! 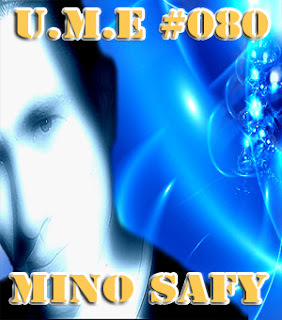 MINO SAFY EXCLUSIF GUESTMIX !! !! LAST 30 MINUTES SPECIAL TRANCE IN FRANCE ! !